Our Faculty of Applied Sciences develops innovative technology leaders while tackling pressing research issues such as preventing brain and spinal cord injuries and harnessing green energy for the automotive, manufacturing and food sectors. Some additional research strengths include biomedical engineering, mechatronics, big data and natural language processing. Applied Sciences has the largest co-op program across the university. We maintain robust, global relationships with industry partners that bring our students alongside to conduct research and work in settings with practical and future commercial applications. Students also benefit from unique learning experiences such as dual-degree programs in China and cross-campus collaborations with the Beedie School of Business and Faculties of Science and Arts and Social Sciences. 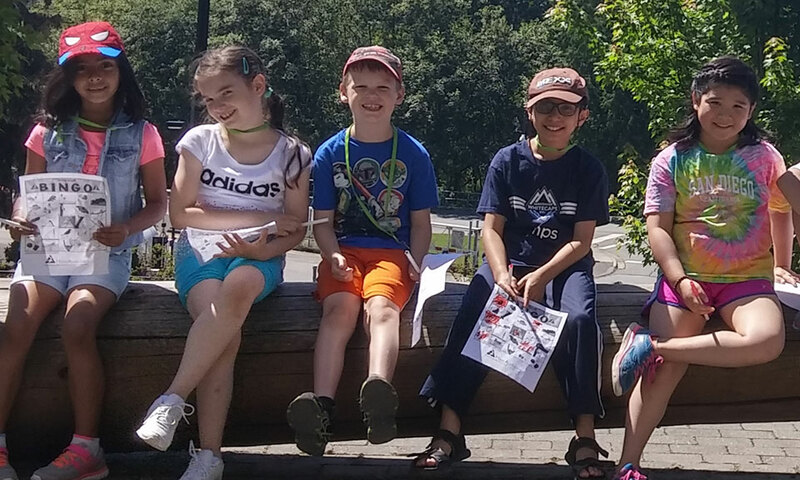 If you’re visiting our Burnaby or Surrey campuses this summer, you may notice some pint-sized scientists running around.